This month, we’ve spotted so many amazing beauty finds hitting the Byrdie UK beauty cupboard (and subsequently, our own bathroom shelves). They’re the sort of gems that make it onto our daily edits of the best beauty products for all eventualities, but they deserve calling out individually, too. From the bumper-sized body cream to the hat for your candle (yep, you'll be as obsessed as we are when you see it) we’ve lined up the 6 best launches this December. Then, keep scrolling for even more recent buys that have earned the Byrdie seal of approval. These are the kinds of new beauty products you’ll want to buy now and love forever. Love Sunday Riley products? This bumper set contains the brand's most cult products from the Luna oil to the Good Genes, gang's all here. 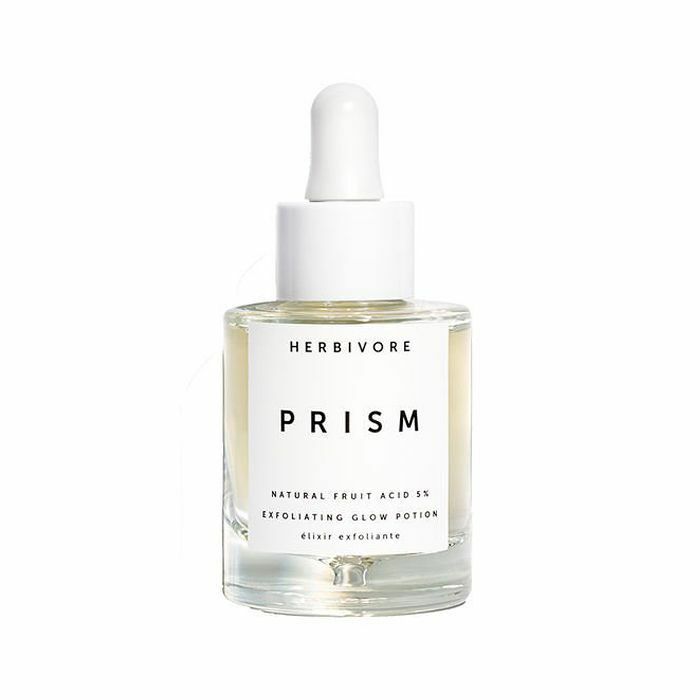 To start this perfume smells like marzipan, then as it dries down it takes on a woody, resinous scent that's pretty addictive. 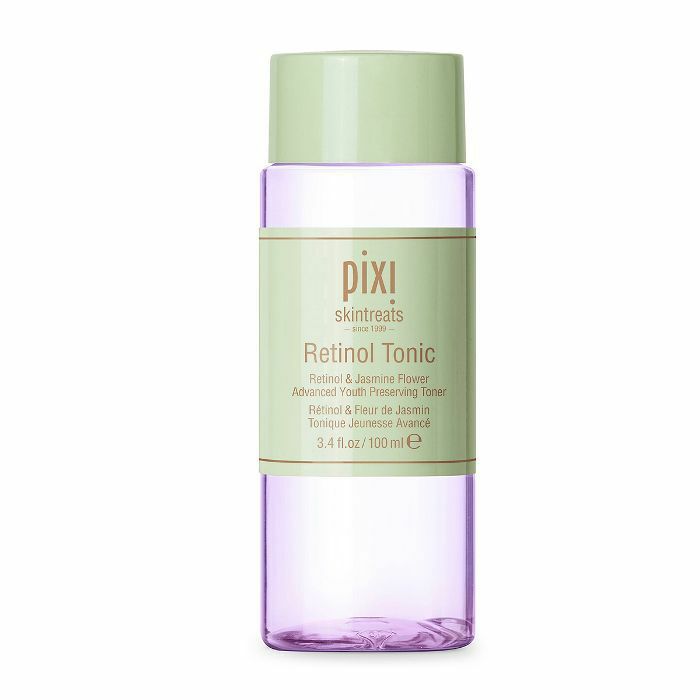 ASOS now stocks Pixi's latest addition, the Retinol Tonic and. 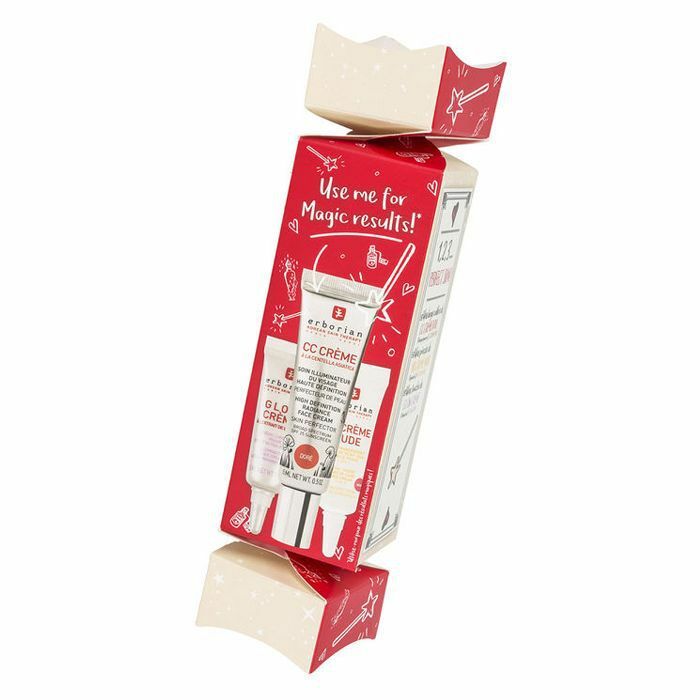 At 100 millilitres, it's the perfect travel companion for the festive season. The retinol helps to speed up skin cell turnover to help your complexion not reveal all the late nights and rich food on your face. 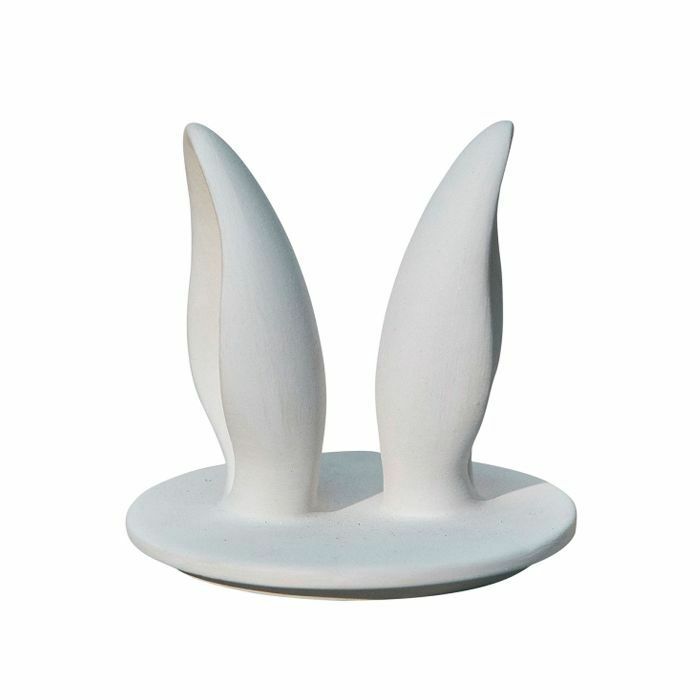 Yes, this is a hare's ear-shaped lid for your No.22 candle. Yes, you do need it. This sweet trio of complexion perfection products will make the perfect gift for a friend or yourself (we won't tell anyone). 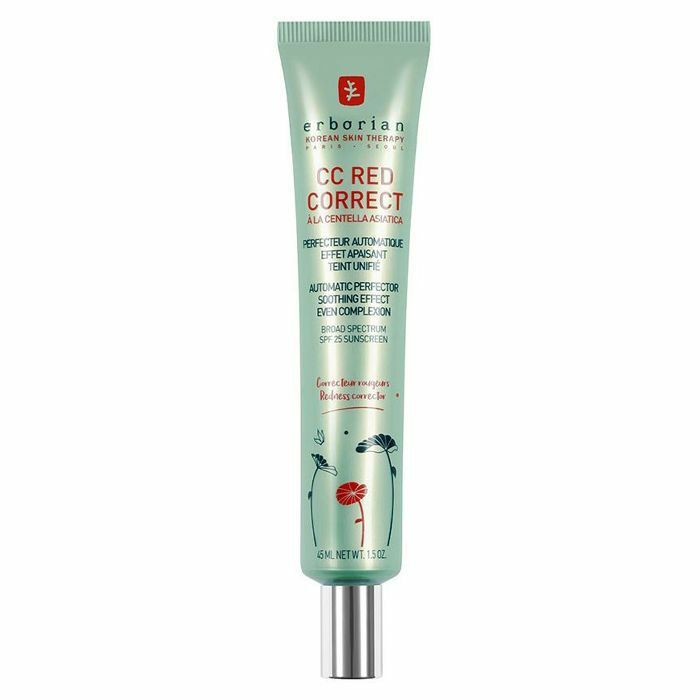 It's also a great chance to try the brand (I'm obsessed with their CC Red Correct—keep scrolling to see it below). 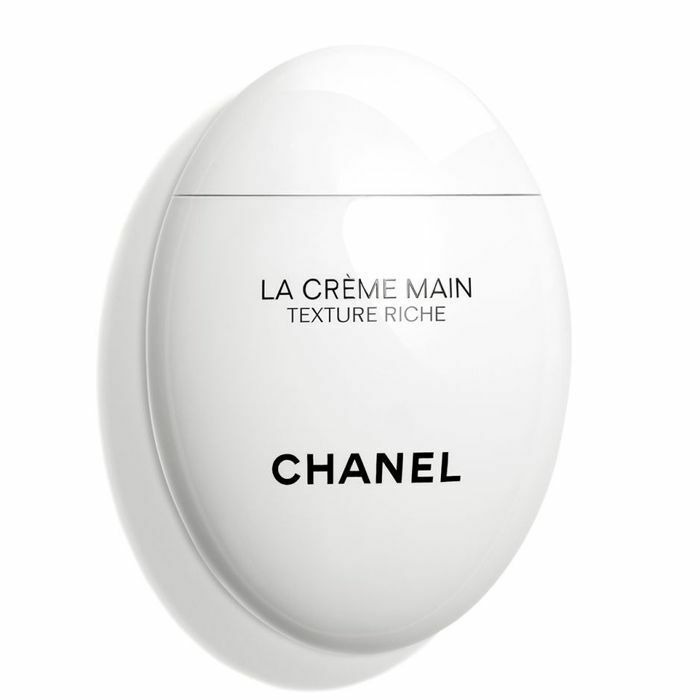 This contains the classic CC Crème, a BB Crème to help conceal blemishes and redness, as well as Glow Crème to highlight. If you're a fan of this now-cult caffeine- and coconut packed cream, then stock up on this huge 500-millilitre tub. Not only is this shea butter hand cream seriously nourishing to hands and nails (which is ideal at this time of year), but it also looks so incredibly chic. Yes, it's pricey, but you could always pop it on your Christmas wish list. Nutmeg, cinnamon and lime mingle to create a Cola-esque scent. 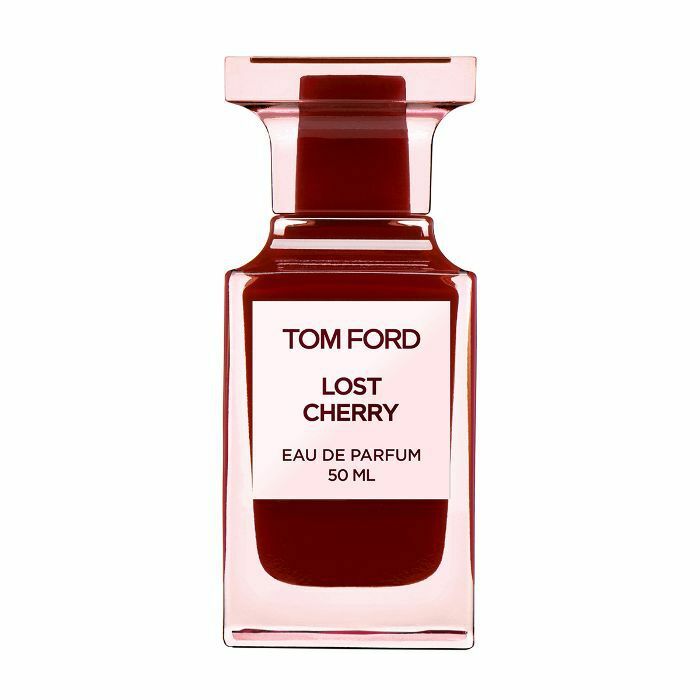 I've worn this before, and it just smells like how a "bad boy" on a motorcycle would: addictive. If you're in the market for something a bit different, give this mini a try. If redness is your skin concern, you'll thank the makeup gods for this CC cream during the colder months. On first appearance, this cream is green, but it quickly adapts to your skin tone once blended in. 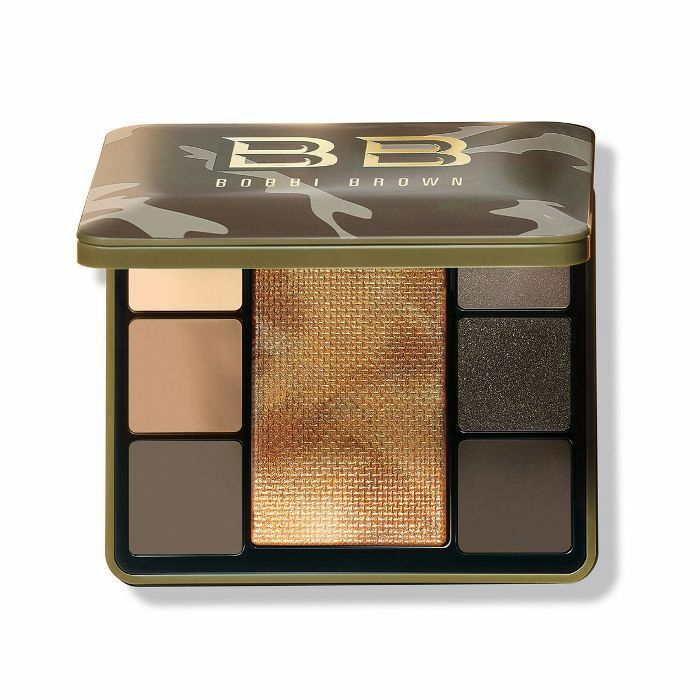 It brightens the complexion and offers a good amount of coverage too. 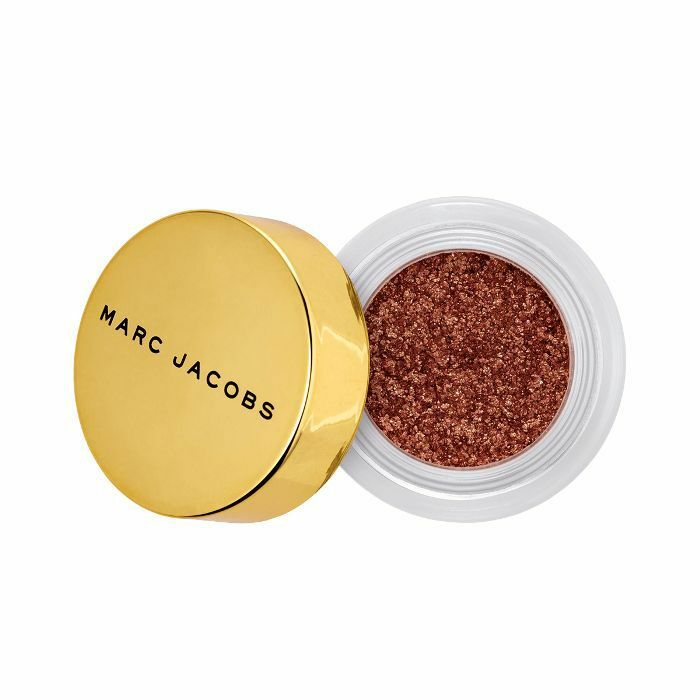 Add some glitz to your smoky eye for the festive season with Marc Jacob's new See-Quins glitter shadows. The shade Copperazi is top of my list. Packed with 11 essential oils, this handy balm in a stick can be melted and massaged into the skin, used to create a dewy highlight or to soften cuticles. Genius. 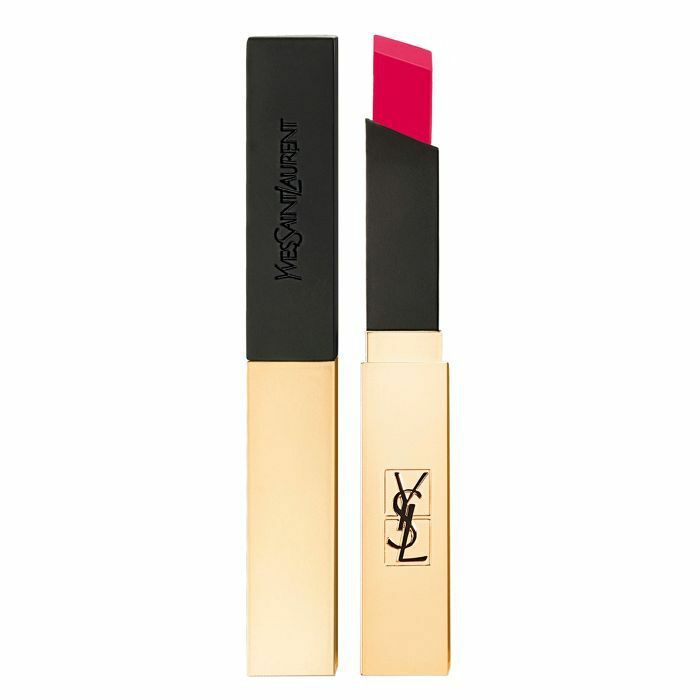 The crisp edges of this lipstick allow you to both line and fill your lips with this one product. Smart. The long-lasting matte finish stays put all day. 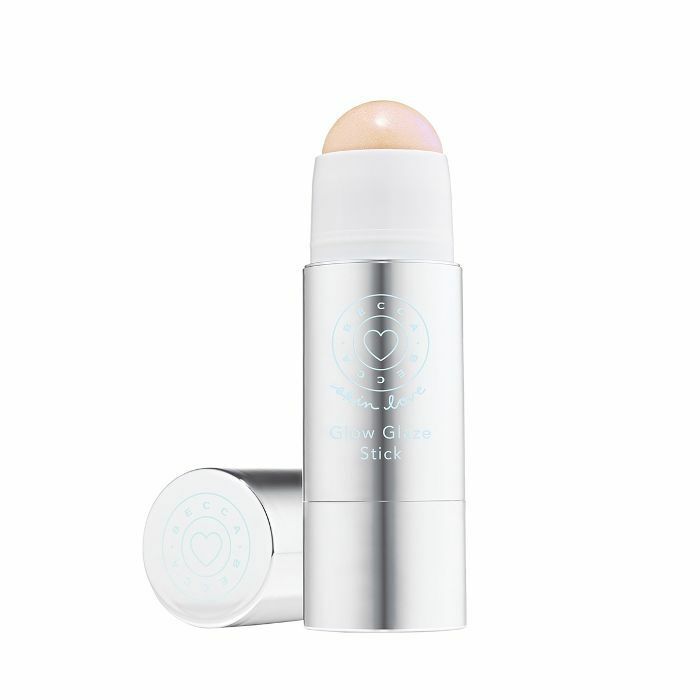 I am obsessed with this lip and cheek balm from Olio E Osso. 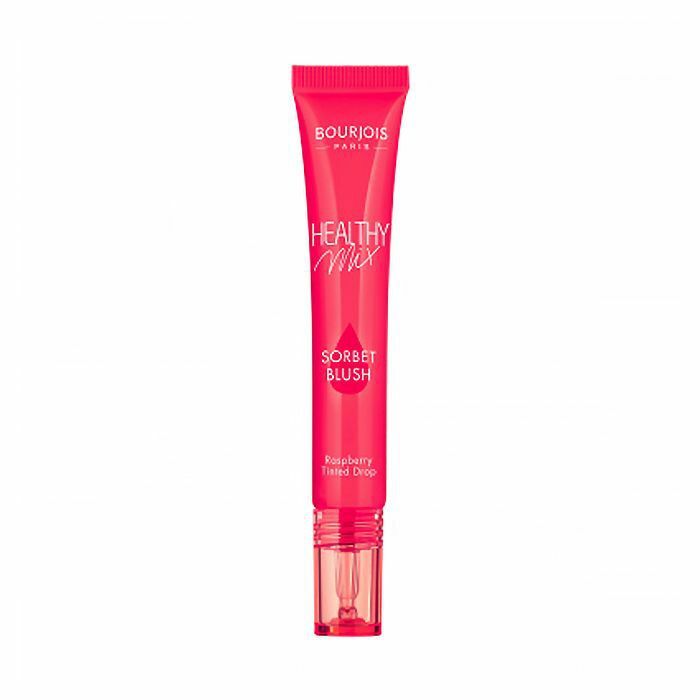 The clean oil-packed formula imparts a sheer flush of colour that makes you look healthy, even in the depths of winter. 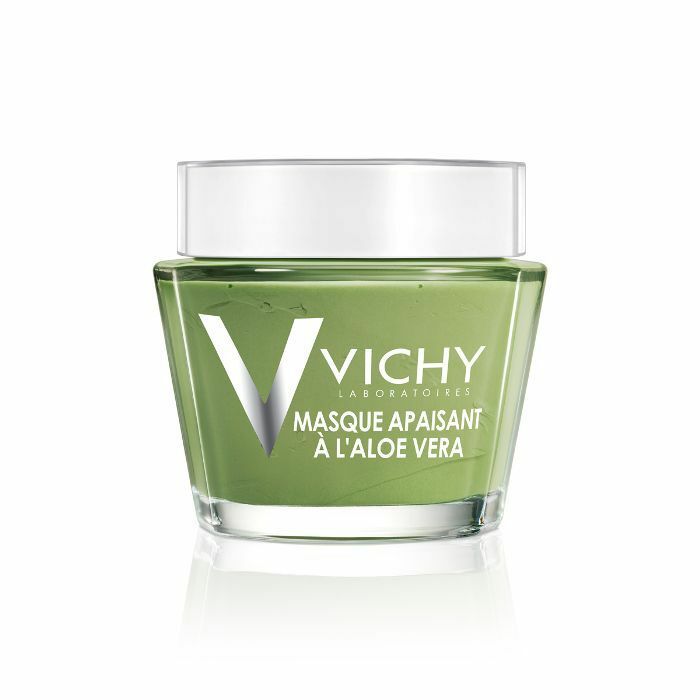 For dry, dehydrated and sensitive skin, this aloe vera–packed mask will soothe and calm. A must-have during the winter months. 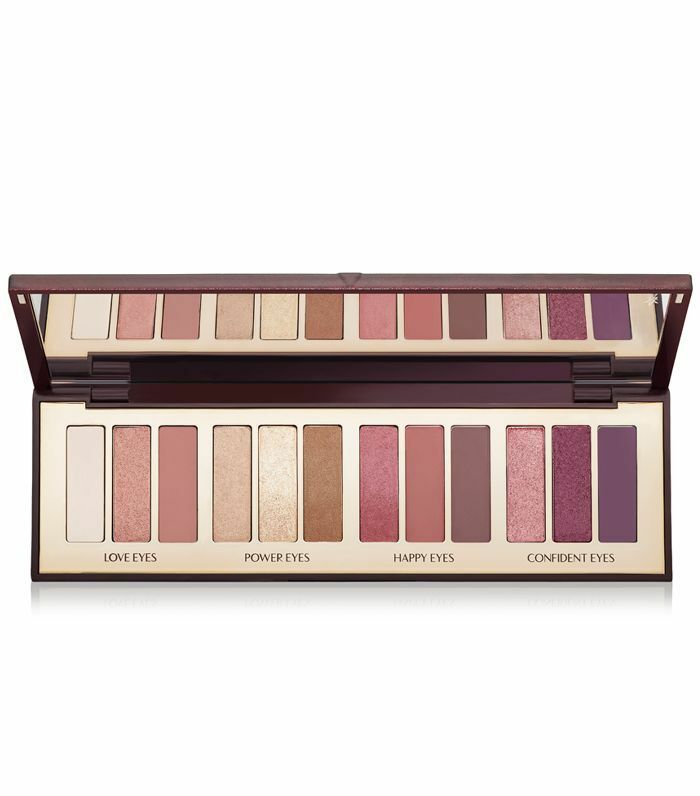 Makeup lovers rejoice, this eye palette is just as wondrous in real life and would make a great present (for you, a present for you). Oh, and it launches today! Yep, we're still drunk in love with this brand and the T.L.C Framboos Glycolic Night Serum works to banish dead, dull skin cells, revealing a brighter complexion upon waking. 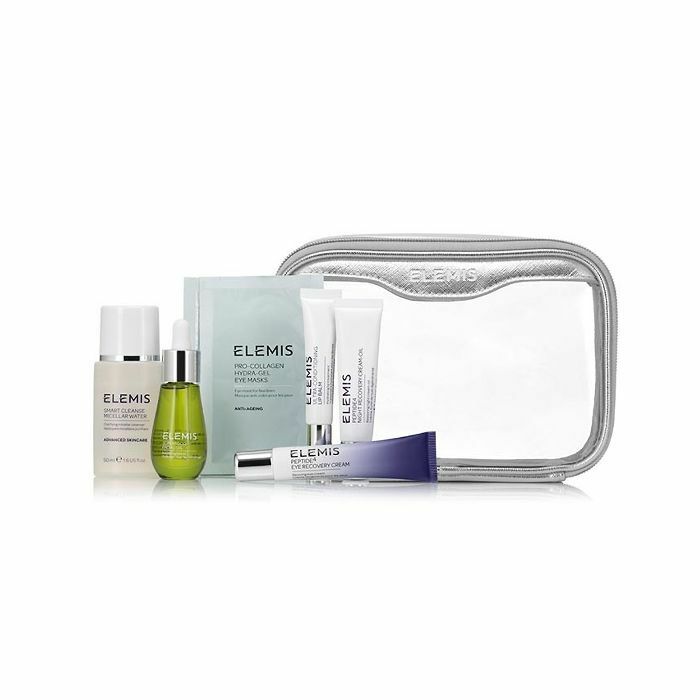 Love Elemis and want to boost your skin's glow? Then this kit has your name written all over it. 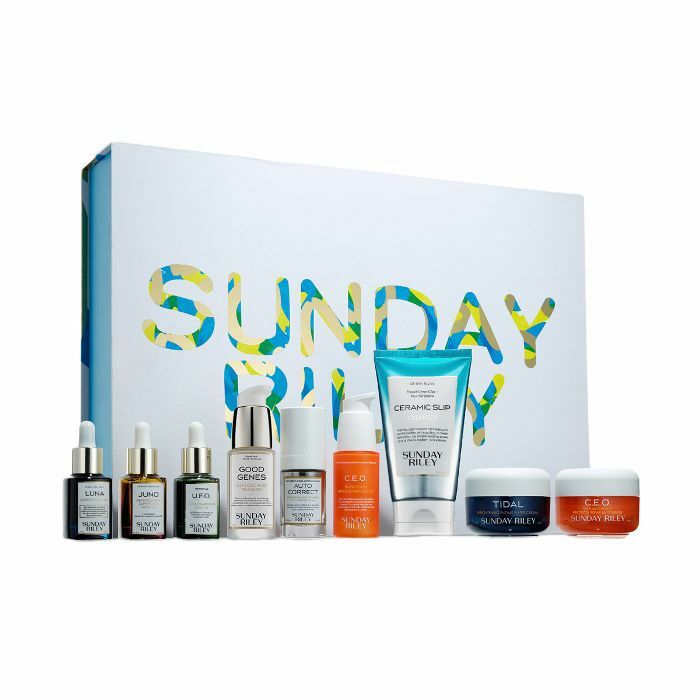 It contains: Cleansing Micellar Water 50ml; a full Superfood Facial Oil; two pairs of the Pro-Collagen Hydra-Gel Eye Masks, which are Byrdie favourites; a full size Peptide4 Eye Recovery Cream; a 10ml Peptide4 Night Recovery Cream-Oil and the new Ultra-Conditioning Lip Balm. Super nourishing these products are ideal for guiding your skin from summer to winter without it freaking out. 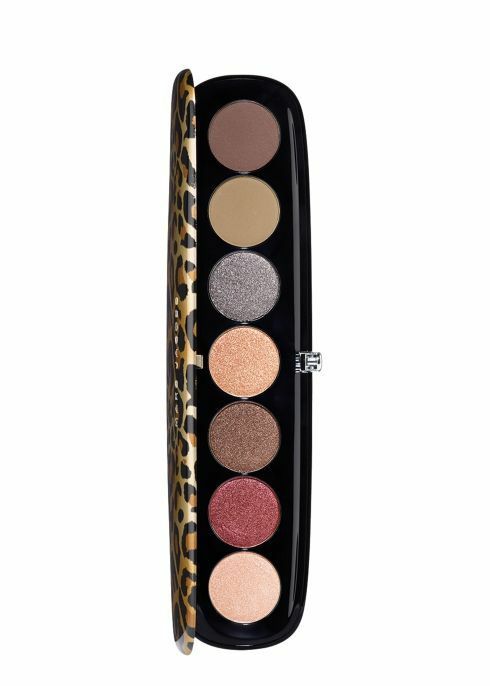 Marc Jacobs Beauty is now available in Harvey Nichols and this palette from the new Leopard Frost collection is a winner not just because of its leopard coat, but because the selection of matte and shimmering shades are seriously versatile and wearable. Nothing screams decadence like a Chanel bottle in your shower. The new Les Eaux de Chanel Hair and Body shower gel is available in four scents, but our favourite is easily Paris-Venise. An oriental blend of freshness with neroli, amber and vanilla. It fills your shower with a spa-like aroma that's well worth the buck. Now that summer's officially over and we're all-too-often getting caught short in the rain, a hair de-frizzer is a must-have on our desks. This new one by Living Proof really is instant. You spritz on, smooth over and violà—soft and bouncy hair awaits. Plus, it smells divine. Here at Byrdie HQ, we're big fans of Charlotte Tilbury eye shadow palettes. So imagine how thrilled we were when we found out the dreamy new Stars in Your Eyes palette contains no less than 12 luxurious and easy to blend jewel-toned shades. We love. 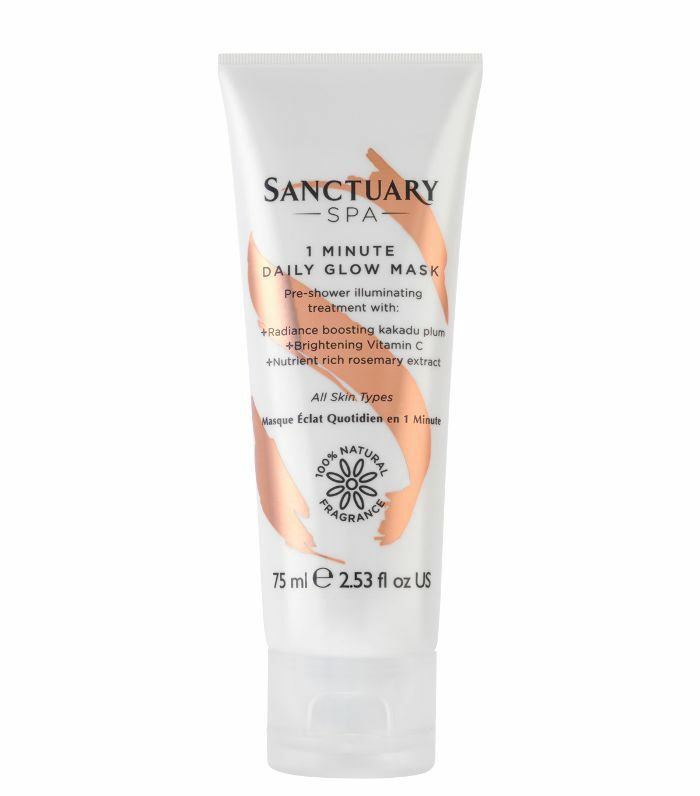 Packed with Kakadu Plum (which contains the world's highest natural source of vitamin C) this pre-shower mask is designed to give your skin an instant glow in just one minute. Apply to dry skin, activate with wet hands and leave for one minute before washing off. We don't know quite how it works, but somehow it really does. 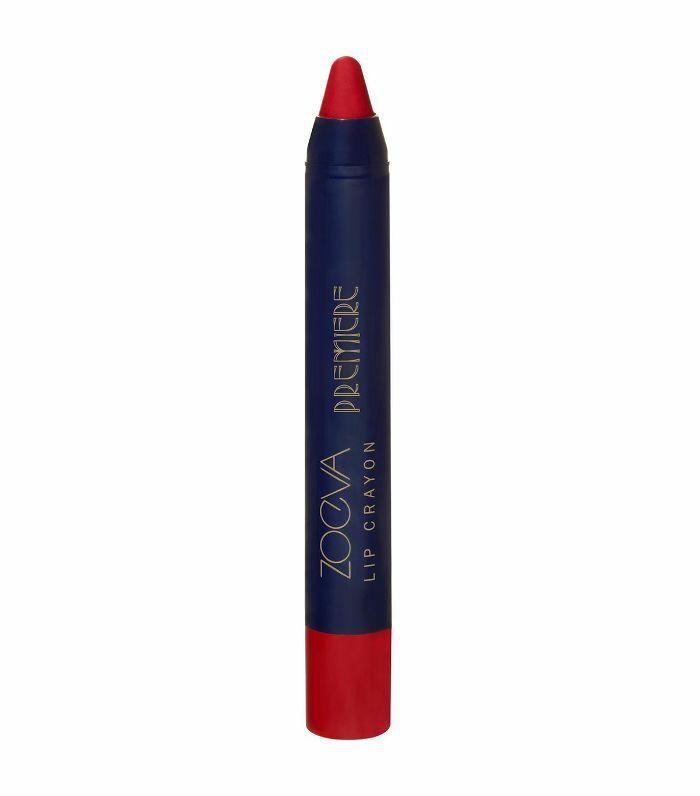 Inspired by the ultra-glam era of the 20s, these velveteen lip crayons pack a powerful punch of pigment, with a completely weightless feel. We love 'Extreme Costumes' for a true Hollywood red. 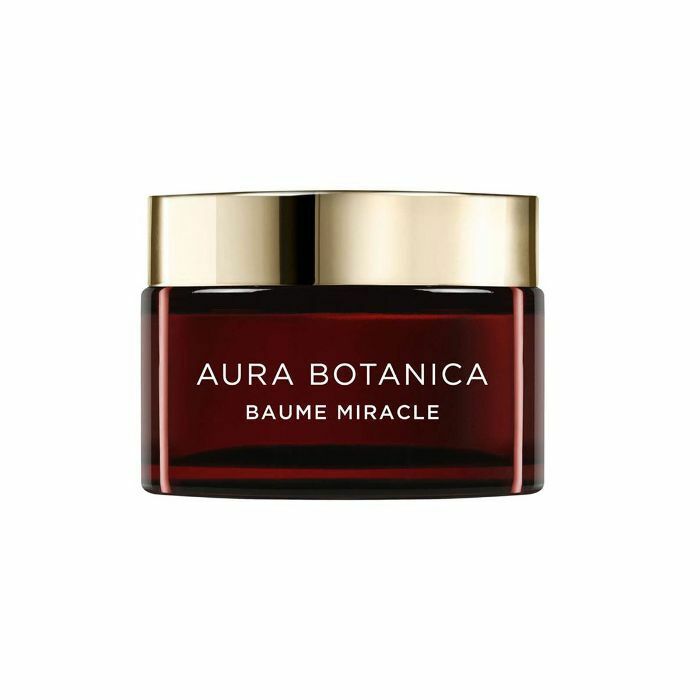 For skin that looks well-rested, refreshed, youthful and plump use this. 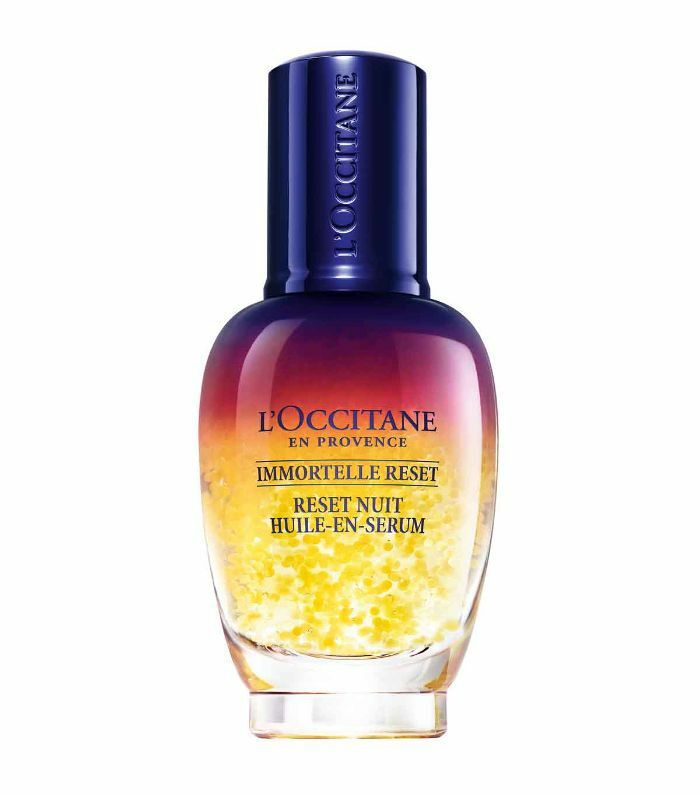 L'Occitane's oil is a good night's sleep in a bottle. It has tiny bubbles of oil encapsulated in serum which bursts on the skin and delivers über hydration. 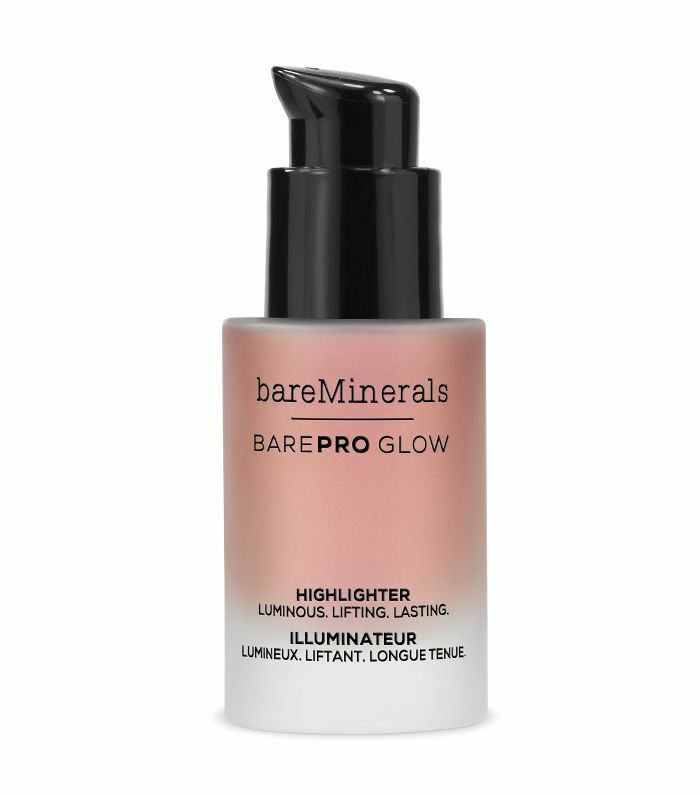 BareMinerals' new highlighters remind us of Glossier's Cloud Paint but with way more glow. Wear alone or mix in with foundation, the lightweight liquid also works like skincare to instantly smooth the appearance of wrinkles, and blur the appearance of pores. Top tip: the shade Joy doubles as a mega-glowy pink eye shadow. We have it on good authority that this kit may not be around forever, so it’s worth snapping it up now. The wash bag is so chic yet practical, the amethyst roller is a joy to use (it’s cooling and seriously relaxing) and the peptide products help your skin look like they’ve had eight hours of sleep (even if you were Insta-scrolling until 2 a.m.). Learn more about face rollers, and then read our review of the new Peptide 24/7 range. Use this handy palette to help you transition from summer to winter. The brown shades are ridiculously wearable and the khaki hues are a welcome addition. The golden powder in the centre will help in the battle against winter’s skin-dulling affront. 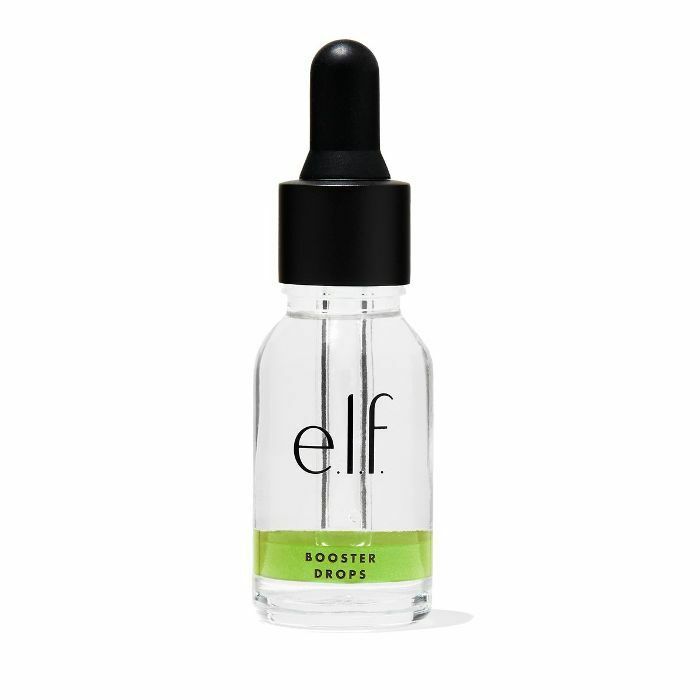 With spot-fighting witch hazel and tea tree you can apply these drops directly to your skin or mix into any serum, moisturiser or foundation. 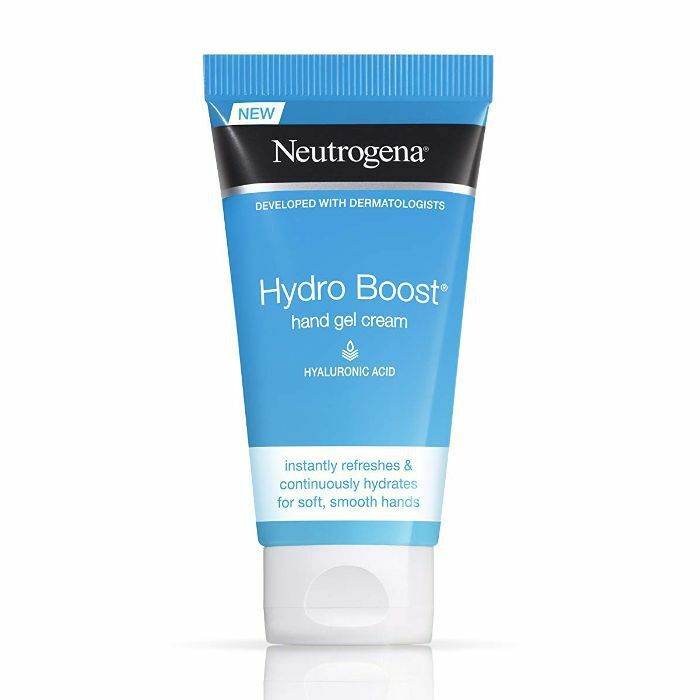 Packed with hyaluronic acid, this lightweight hand cream is a hydrating powerhouse that sinks in fast and will help you prevent dry, cracked hands this winter. Packed with fruit acids, this serum exfoliates tackling uneven skin texture and skin tone. Rose water, aloe vera and sodium hyaluronate leave your complexion looking and feeling plump, hydrated and glowing. Packed with coconut and argan oils, this multipurpose balm smells delightful and can be used to tame flyaways and wayward ends. You can even use it on the cuticles, elbows and more. 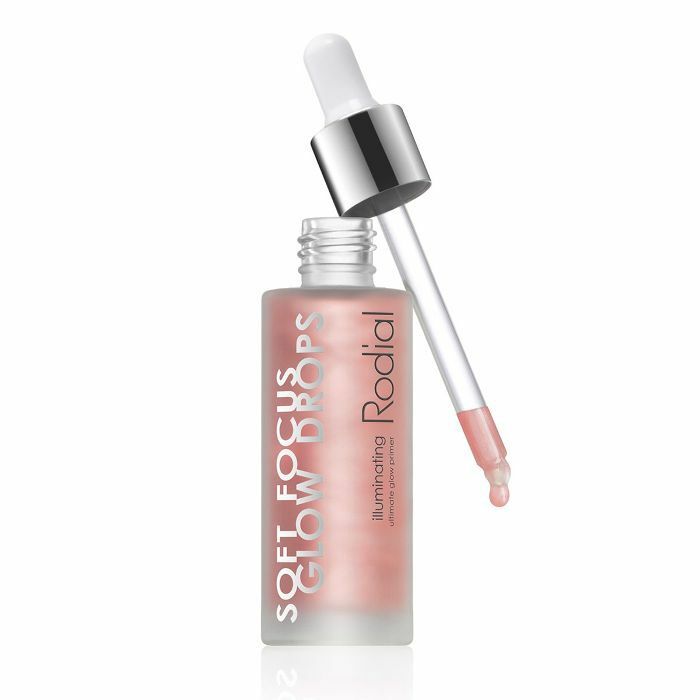 This hydrating, antioxidant-rich skincare/makeup hybrid imparts a soft-focus glow onto the skin. Wear it alone or mixed into makeup. Or, alternatively, apply it after foundation to add a healthy sheen to high points of the face. 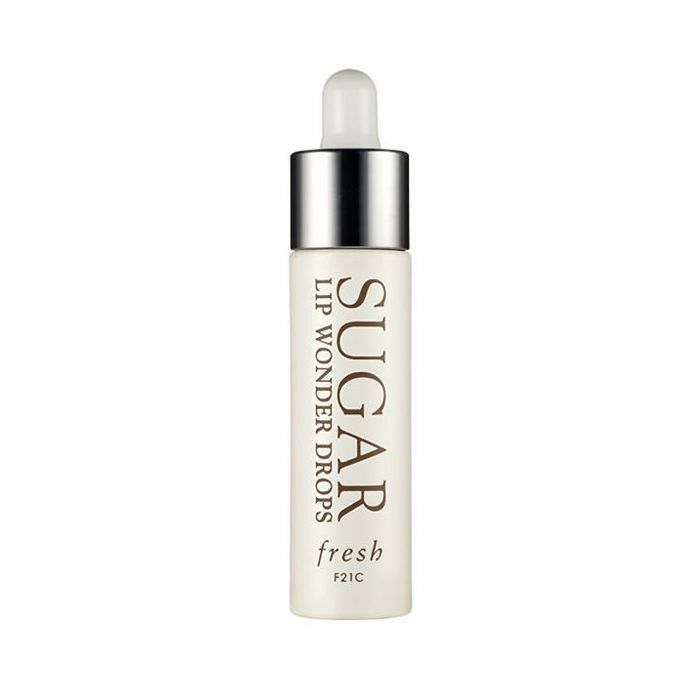 These lightweight water-based drops gently exfoliate the lips and offer a dose of hydration too. 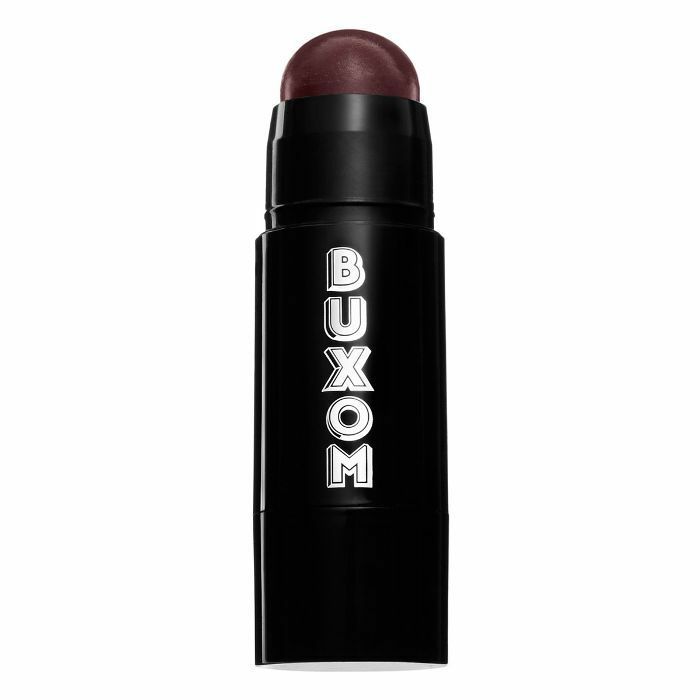 Use daily to prevent your lips drying out during the cooler months. If your hair is weak, bolster it with this protein treatment that goes inside each strand to strengthen the hair from the inside out. 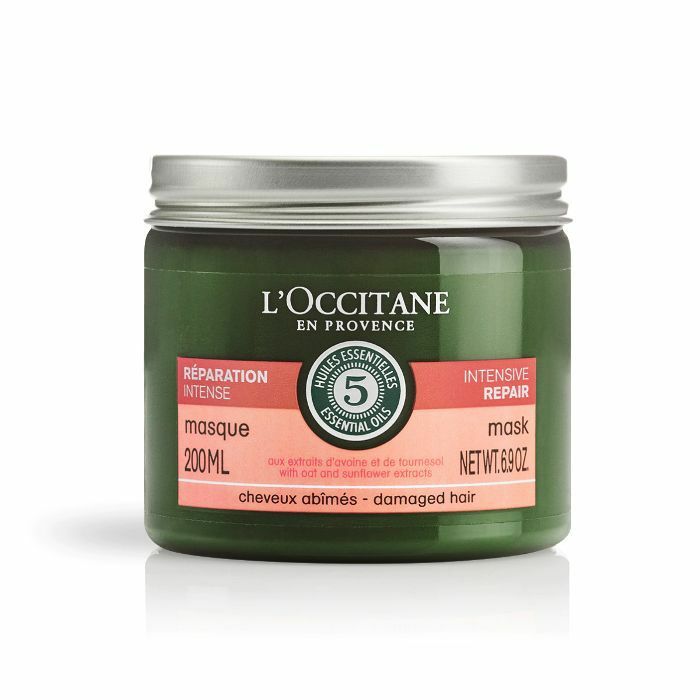 After one use, hair is six times stronger (that’s impressive stuff). It also protects from heat styling and speeds up blow-drying time. To be honest, at first, I was sceptical of this translucent gel blush. But once it is layered up onto cheeks, it creates a pretty, natural flush that looks totally real. I’m converted. 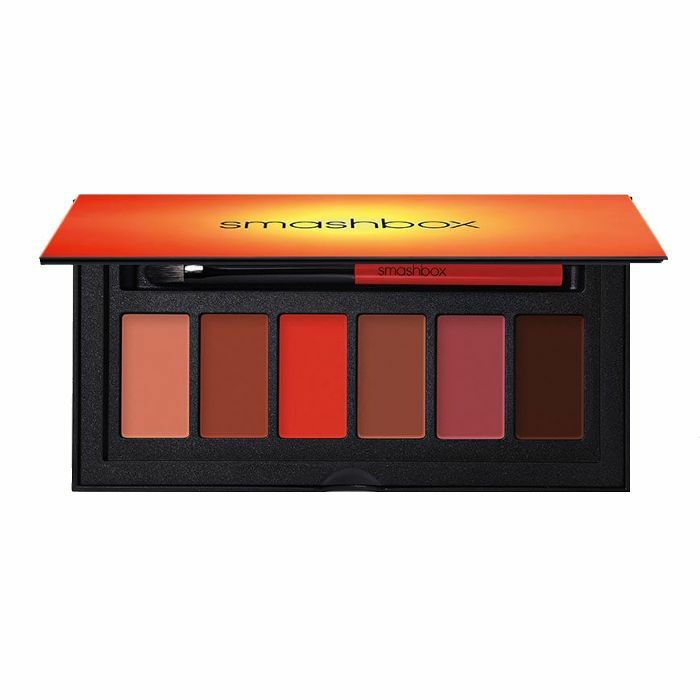 Following the success of the Cover Shots Eye Palette in Ablaze, this has the same vibrant, warm tones. This super-versatile can help you create a subtle day lip, a standout nighttime pout or if you own the eye palette, a monochromatic makeup look. Two skincare powerhouses have joined to create this epic skincare kit. Inside, you get the best of Elemis’ Biotec skincare range (a cleanser, a day cream and a night cream) as well as a mini Foreo to help clear out even the most congested of pores. 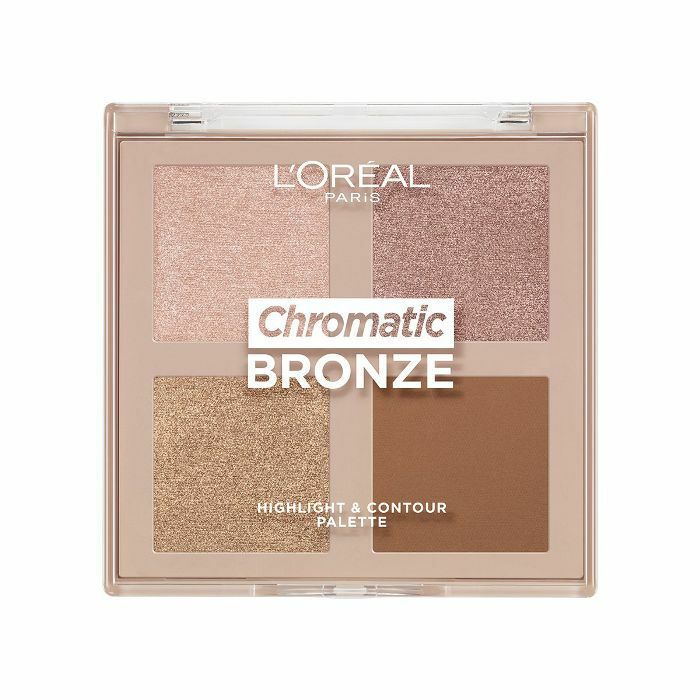 With one matte bronzing powder and three warm-toned highlighters, you can create so many looks. Use the powders on your eyes, create multifaceted highlights by layering the shimmering shades. The options are endless. Like a facialist in a stick, the balmy texture of Becca’s new chubby crayon helps you swipe on glowy cheekbones. With nine miniature tubes and vials of some of the most potent clean and natural skincare SpaceNK has on offer, Caroline Hiron’s Clean Beauty edit is worth every penny. 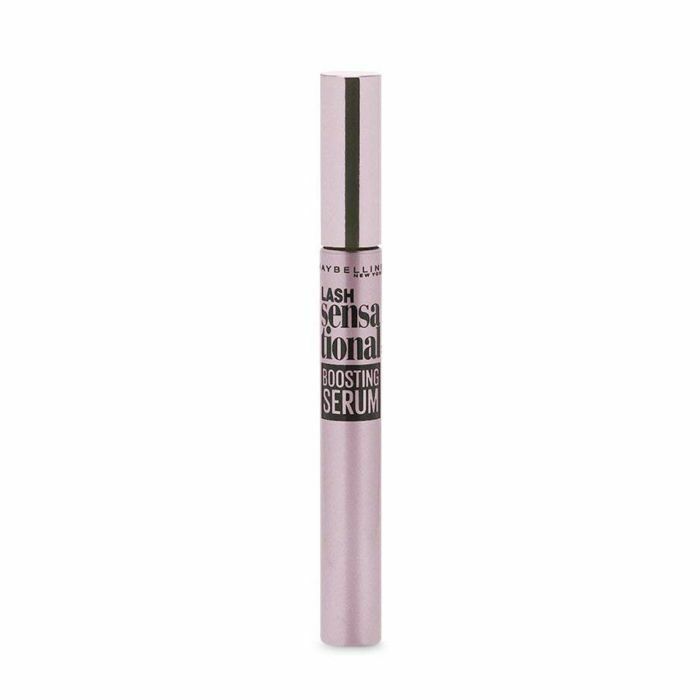 As if Maybelline didn’t work enough wonders on our lashes with its mascaras, now it presents a lash thickener that promises fluffier, fuller lashes within a month. 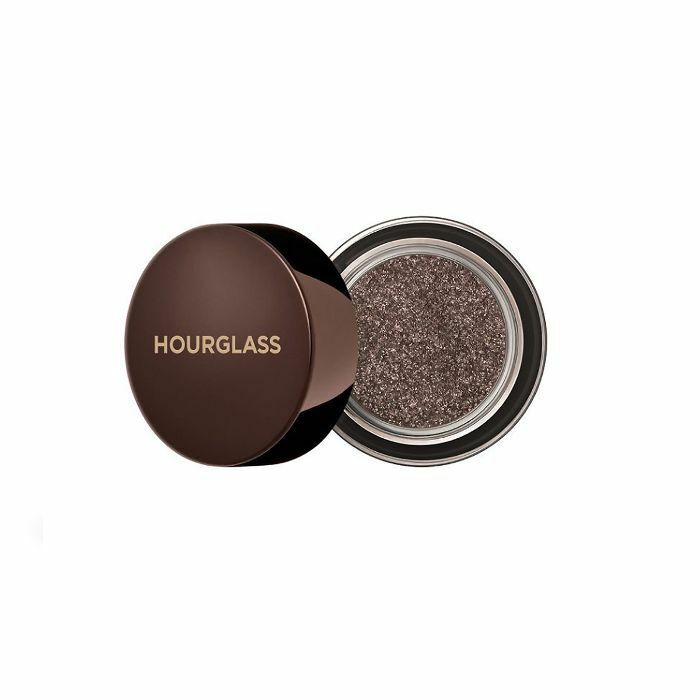 Glitter isn't often described as being "elegant" or "grown-up," but somehow, Hourglass has managed to create a shimmering eye shadow collection that is both of those things. 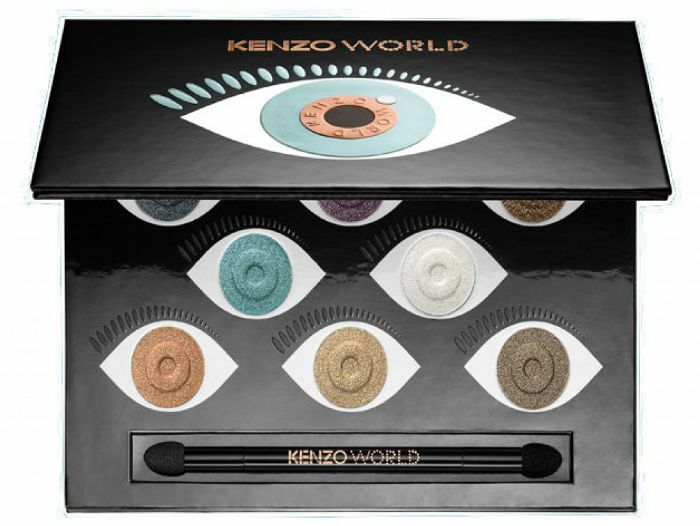 If you love a sheeny, shimmering eye then these are for you. There are five neutral (read: wearable) shades to choose from. Whether you've been on a beach holiday or your hair is just suffering from the recent heatwave, this rich mask with its essential oils and oat-derived amino acids will hydrate and nourish. 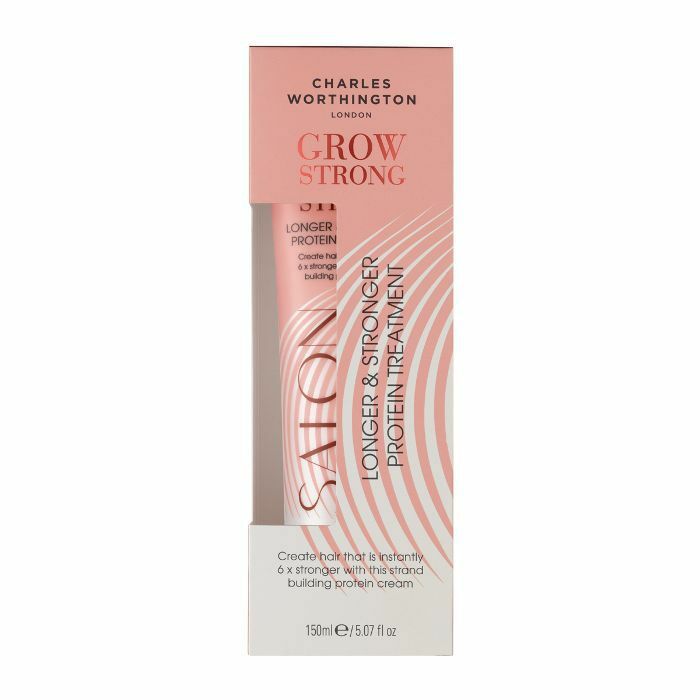 Expect softer, smoother, shinier-looking hair after one use. 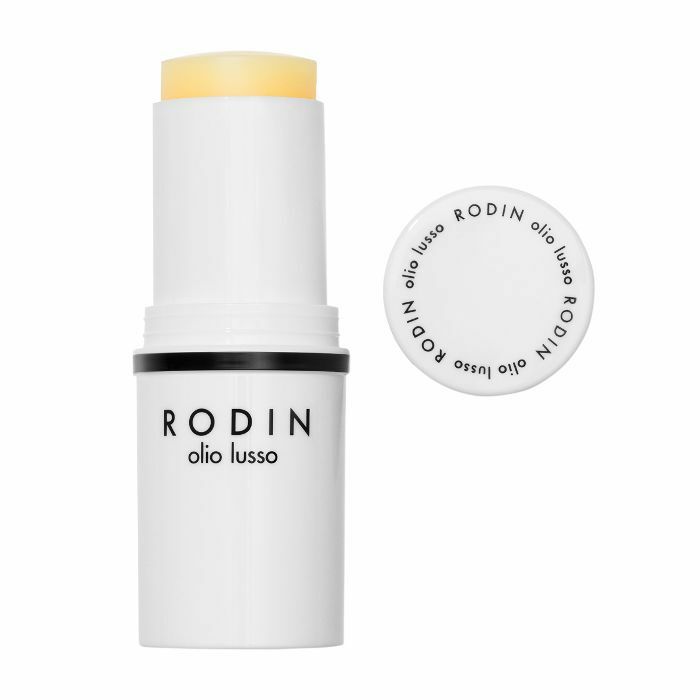 This chunky lip balm (it looks more like a highlighter stick) comes in four colours that mingle with your pH for a shade that suits you. Choose from soft pink "Big O," coral pink "Fiery," berry "Flushed" or beige "Glowing." 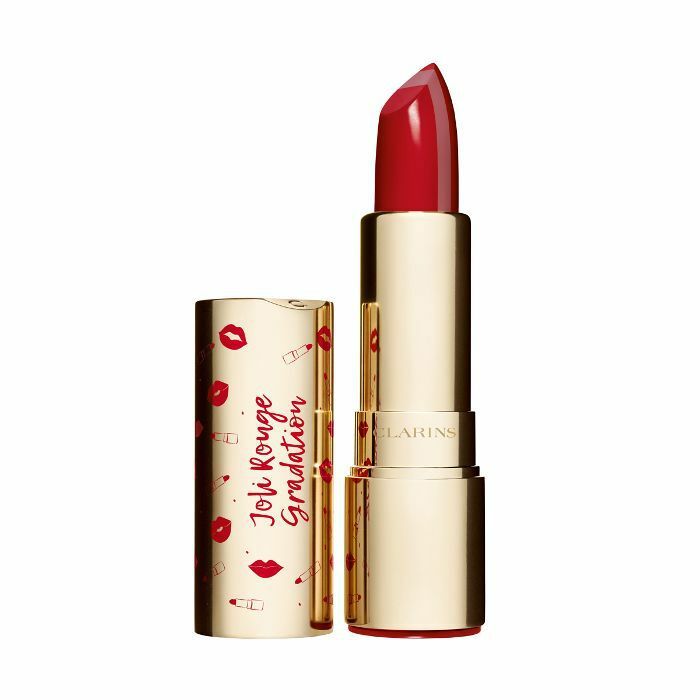 Packed with hydrating hyaluronic acid and pumpkin seed oil, these will leave lips soft and pillowy. Next up, these £5 tweezers have amassed 5000 positive Amazon reviews.